Staci was born in Show Low and raised in Scottsdale. She's been a pet owner her entire life. Staci spent 20 years working in the legal field for two international law firms in the valley. Her passions are her family and her two soft-coated wheaten terriers, Luci and Max. Staci was looking for a new adventure and found Topaz Veterinary Clinic. She has been providing our clients with excellent customer service since we opened in 2010. Traci was born in Illinois and moved to Arizona when she was 4. She knew she wanted to be a Veterinary Assistant when she was in the 6th grade. 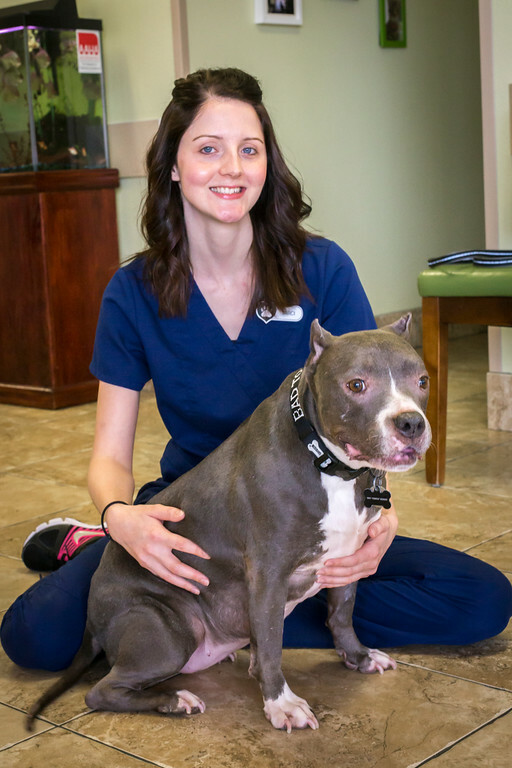 She reached this goal when she graduated from Pima Medical Institute as a Certified Veterinary Assistant in September 2009 and has continued to pursue further education to become a Certified Veterinary Technician. Traci has an adorable pitbull named "Tiny", and now also has an amazing cat named "Ember". In her free time, Traci enjoys spending time with her family, friends, and pets. She has been providing excellent patient care and customer service at Topaz since we opened in 2010. Valerie grew up in Michigan and moved to Arizona in 1994 after graduating with an associates degree from Macomb Community College in Applied Science in Veterinary Technology. 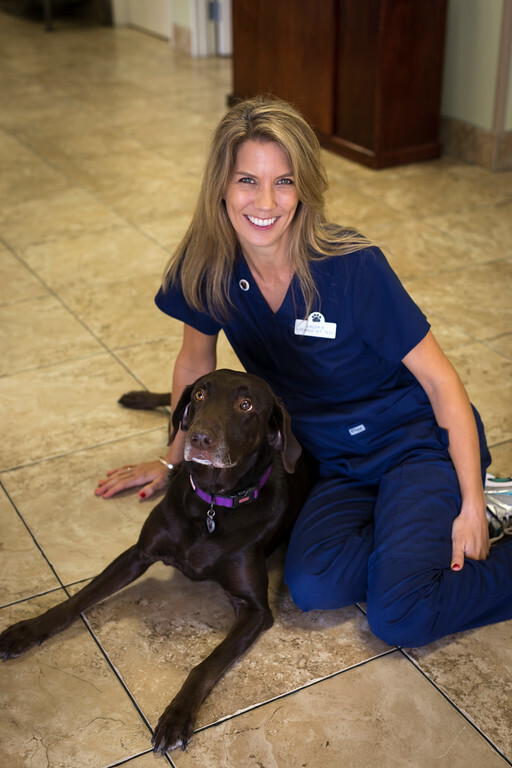 She has been working in the veterinary field ever since and has been able to use her skills while living in several different places including Arizona, California, and Hawaii. She now lives in Scottsdale with her husband, their two children, and their beautiful dog named Molly Ester. When she is not working, Valerie enjoys traveling and hiking with her family. She has been providing excellent patient care and customer service at Topaz since we opened in 2010. Katie was born and raised in Tempe, AZ. 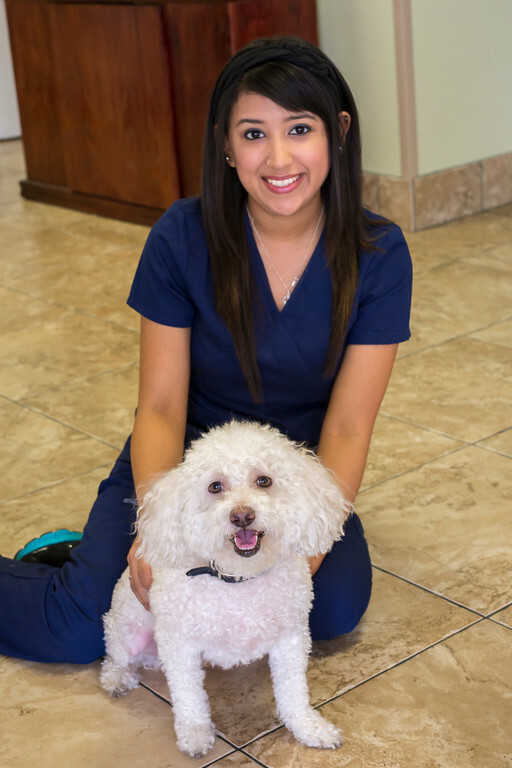 She graduated from Pima Medical Institute with an associates in applied veterinary technology. Before becoming a veterinary technician she was a preschool teacher. Katie loves animals and has been around them her whole life. When she is not working, she likes to bake and do puzzles.